To Download DomPDf Click Here. Unzip the above download inside application/libraries/dompdf. 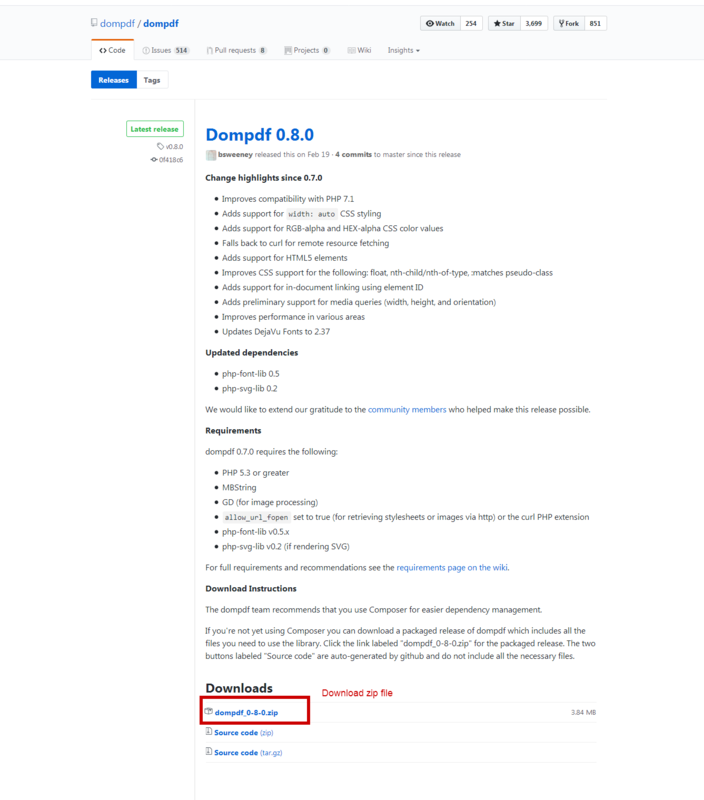 Create Controller file inside application/controllers/dompdf.php.